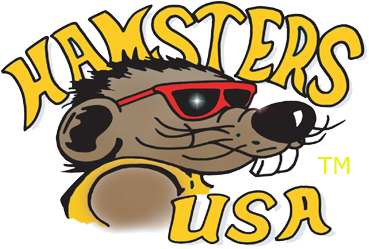 Come ride with hundreds of fellow rally goers and the Hamsters, a custom motorcycle group, whose members include some very famous names in the industry. This year is the 9th annual Hamster ride with proceeds to benefit the Lifescape Childrens Care Hospital. Please join some of our favorite Hamsters such as, Donnie Smith, Ness Family, Dave & Jodi Perewitz, Nick Trask, Miguel Samaniego and of course Paul & Suzy Yaffe for a fantastic day of fun, riding and rock & roll!! Registration will be at Monterra @ WestWorld 16601 N Pima Rd. in Scottsdale from 9am - 11am. The ride will depart at 11:00. After a scenic ride through our desert foothills, the event hosted lunch will be served at an all new top secret party spot in the heart of Old Town Scottsdale! Map and entry credentials provided at registration. This awesome new venue has plenty of parking in the back, as well as ice cold, frosty beverages, live music, and an opportunity to spend the afternoon “Hamster Style” with hundreds of fellow riders! The run will wrap at Arizona Bike Week/WestWorld for the 3 Doors Down! Registration fee Includes: Ride with the Hamsters / Lunch at new venue / Entry into Arizona Bike Week’s vendor expo, stunt shows, flat track races and 3 Doors Down concert.